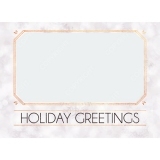 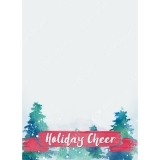 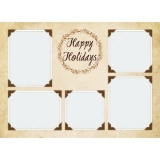 Ordering Greeting and Holiday Cards in ROES is easy and convenient! 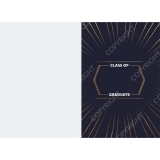 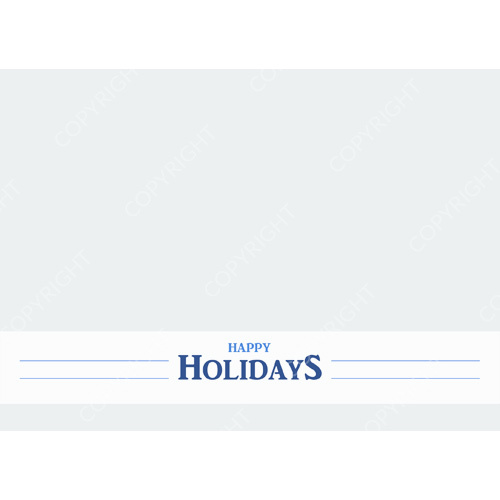 All of our card choices are built right in, making it simple for you to preview the final card with your image and text before placing your order. 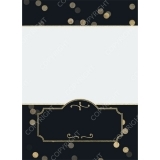 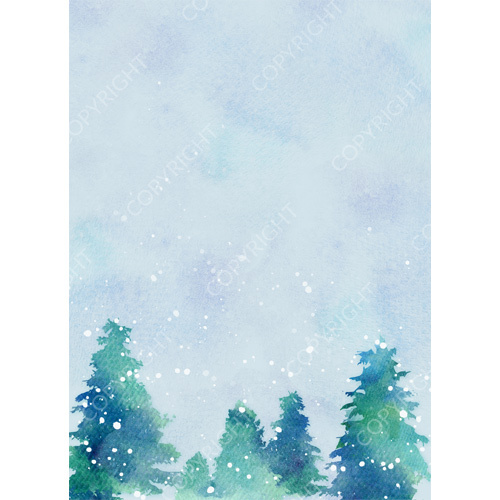 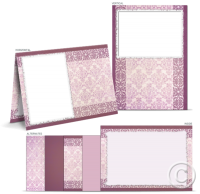 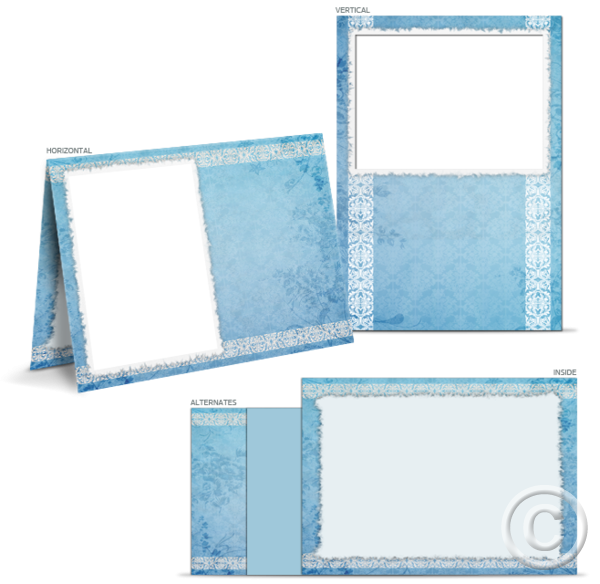 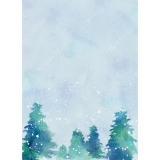 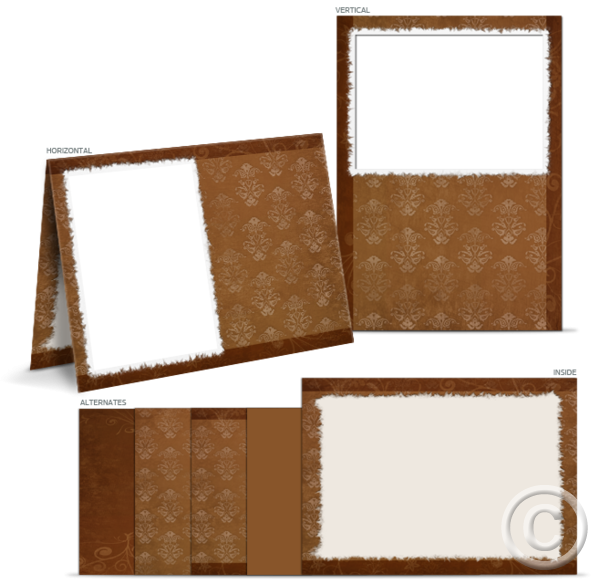 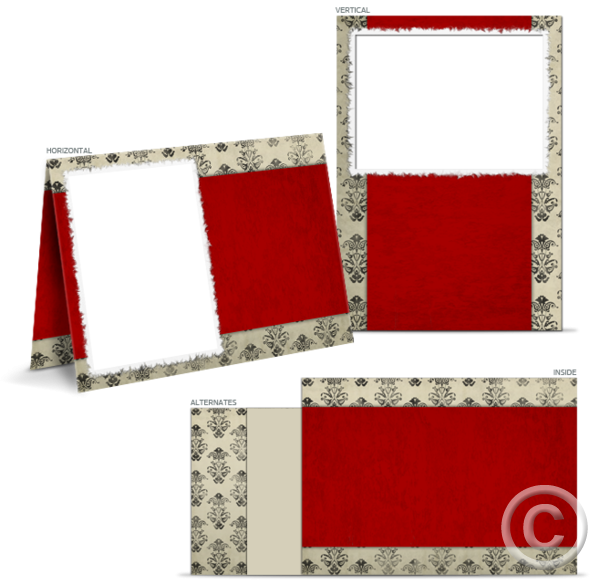 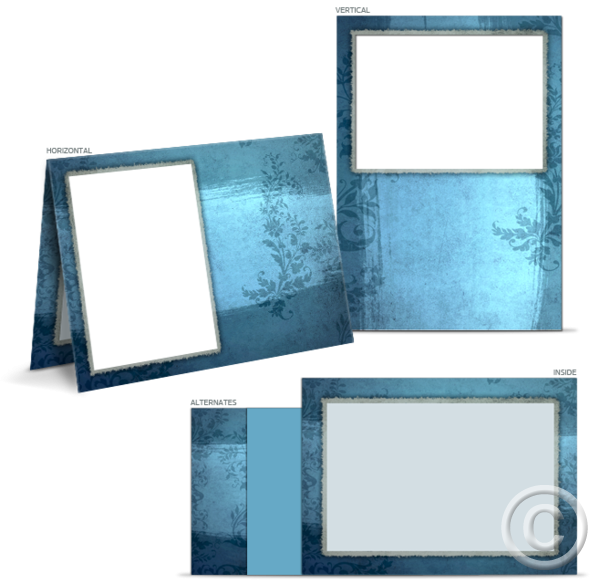 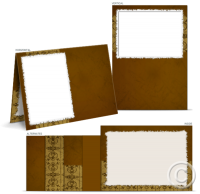 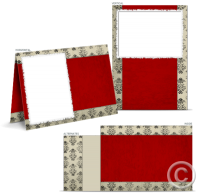 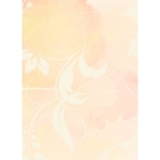 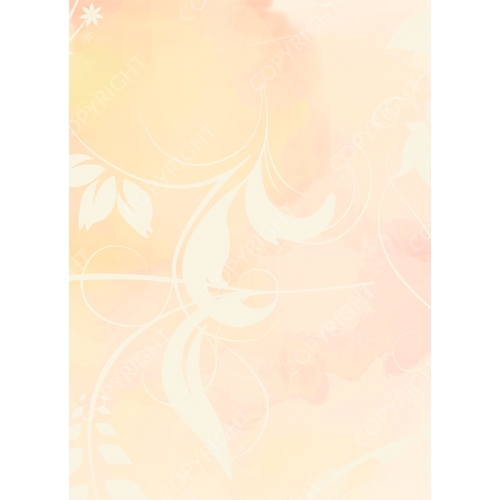 You can also design your own cards in another program like Photoshop and order them in ROES.    View our Price Guide for pricing and in-lab turnaround time information. 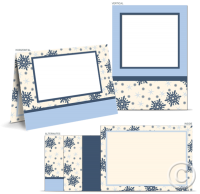 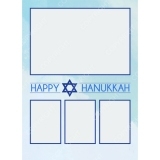 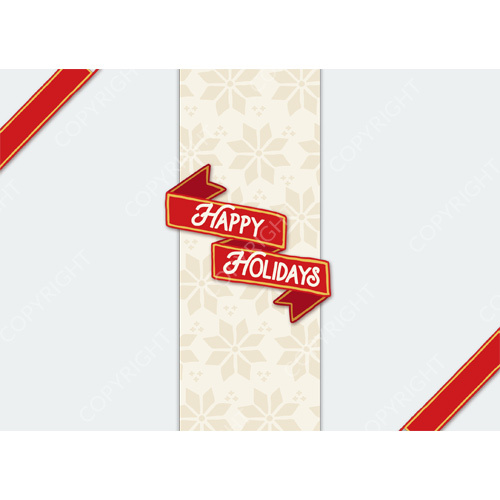 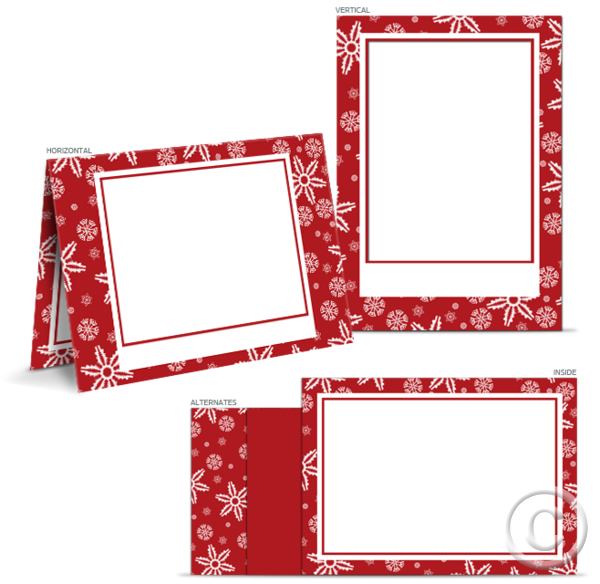 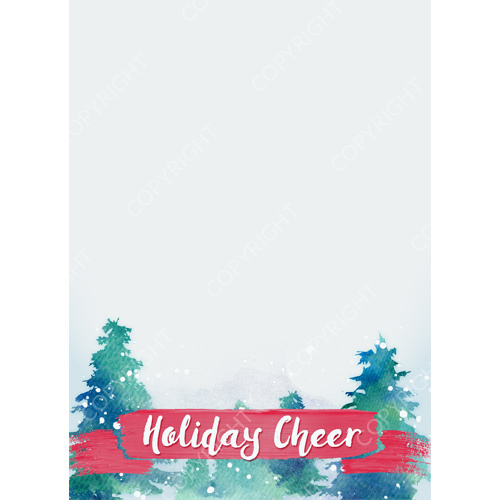 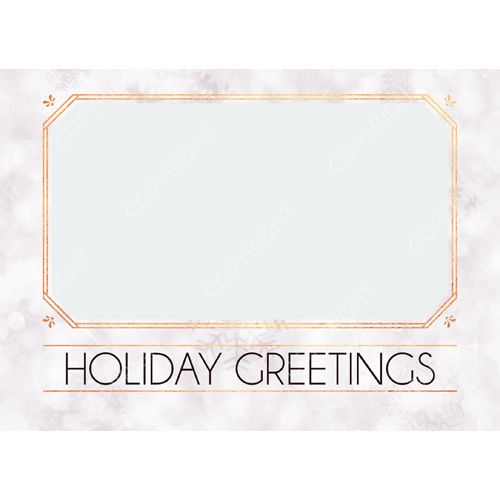 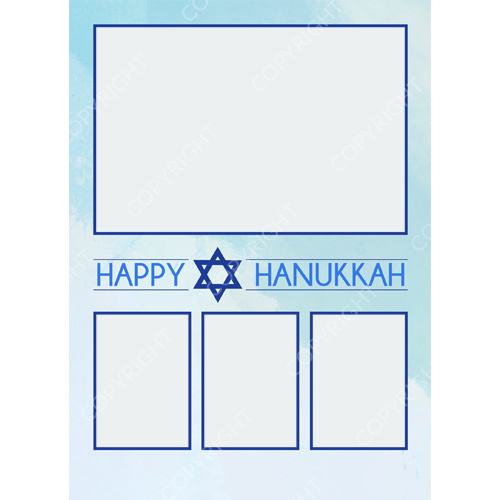 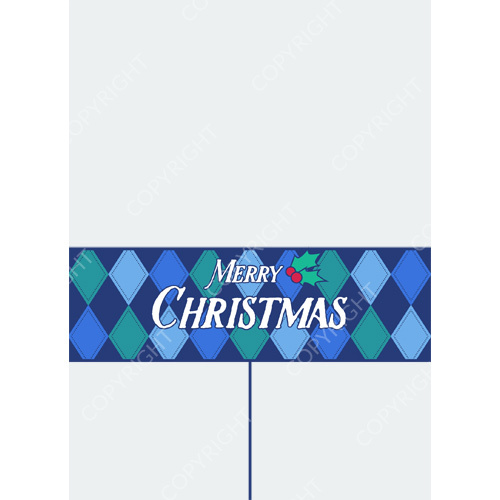 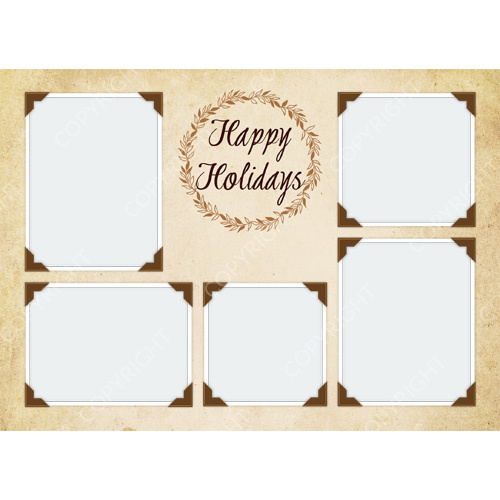 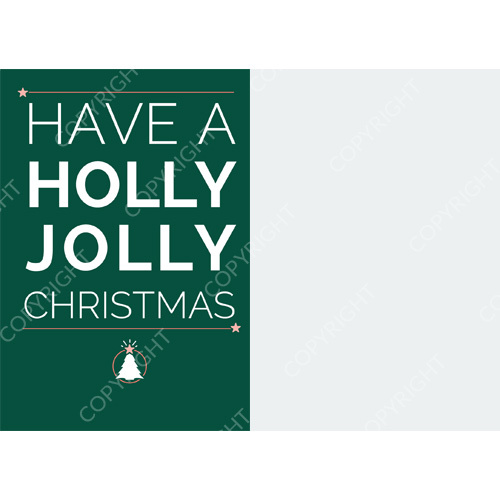 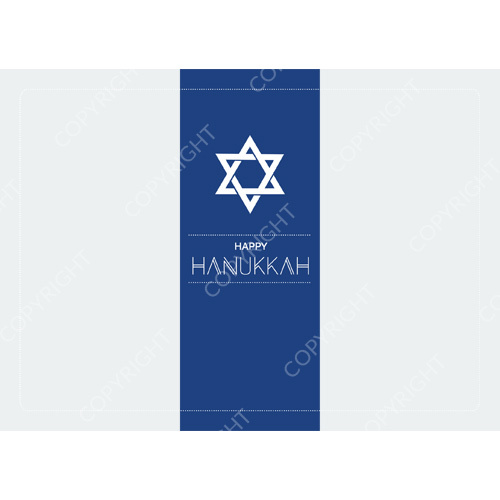 We have a variety of templates available for holidays and other occasions for our Flat and Folded 4×5.5, 5×5, and 5×7 Press Printed Cards built into ROES. 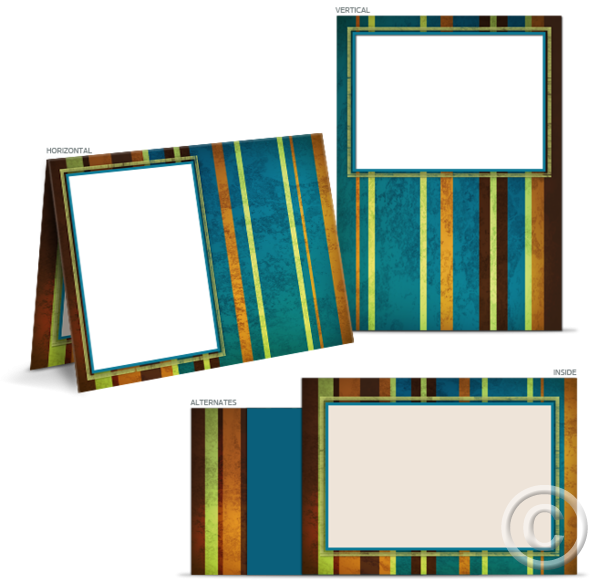 Each design features several interior and back cover design options so you can mix and match to create a totally personalized creation. 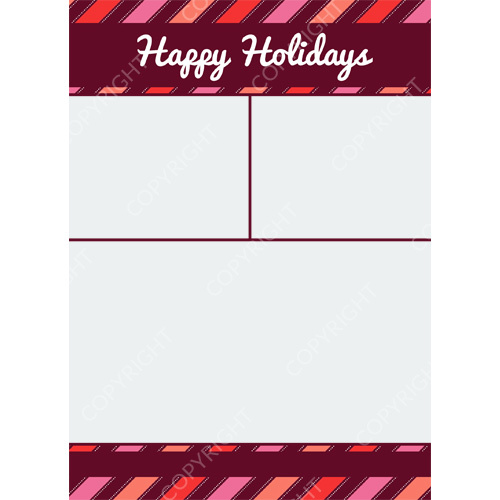 Interested in designing your own cards? 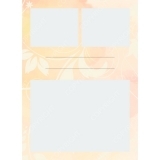 View more information and download our guide templates for Press Printed items here. 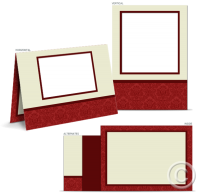 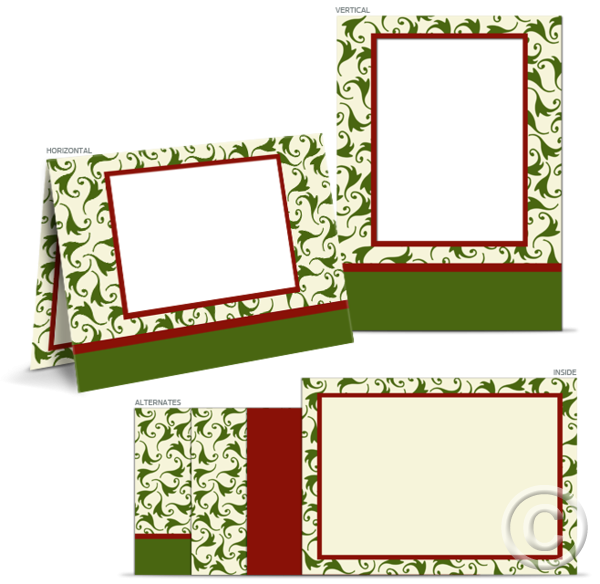 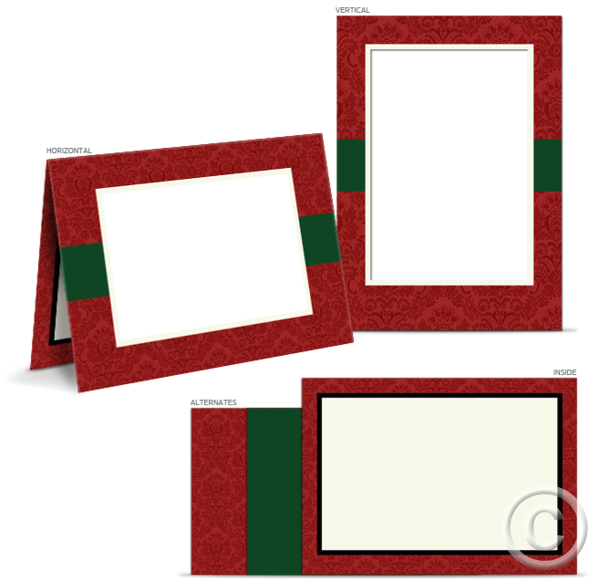 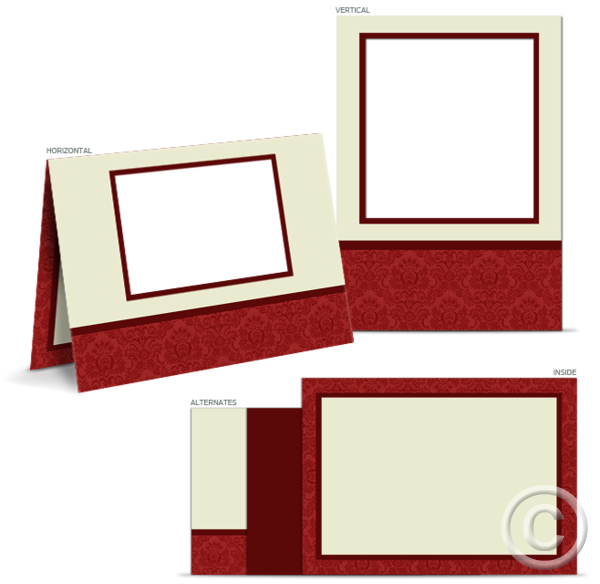 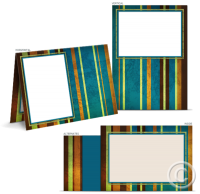 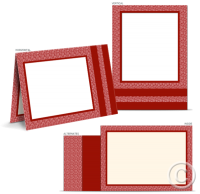 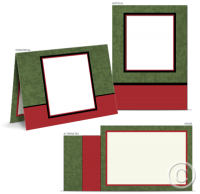 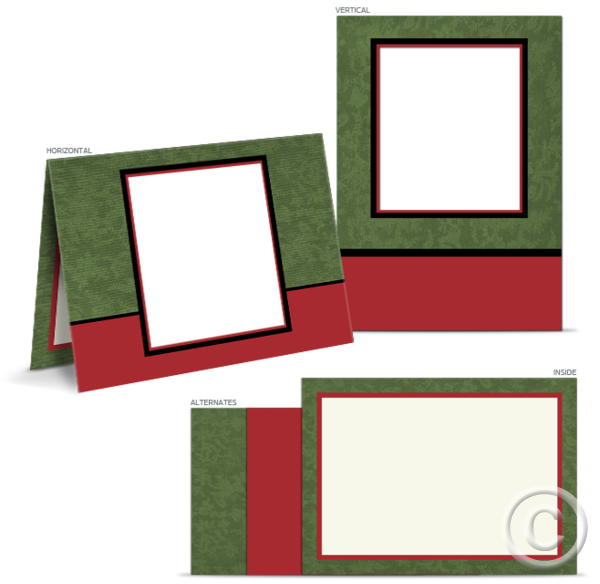 Looking for traditional Luster Photographic 4×8 and 5×7 Greeting and Holiday Cards? 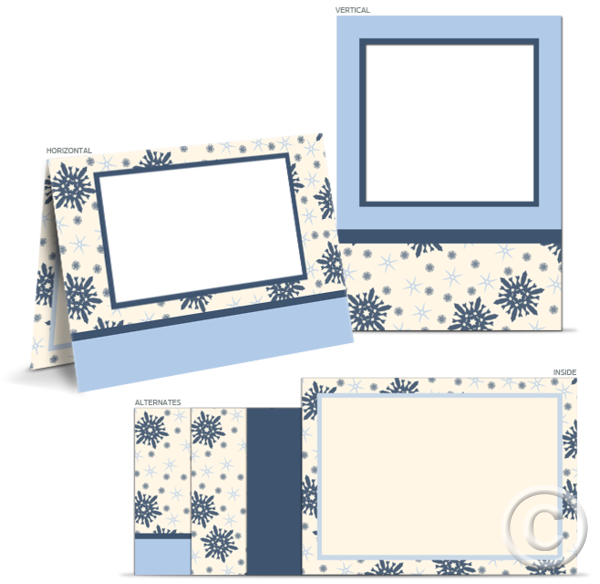 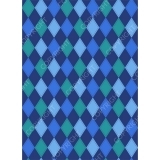 View our templates for those products here. 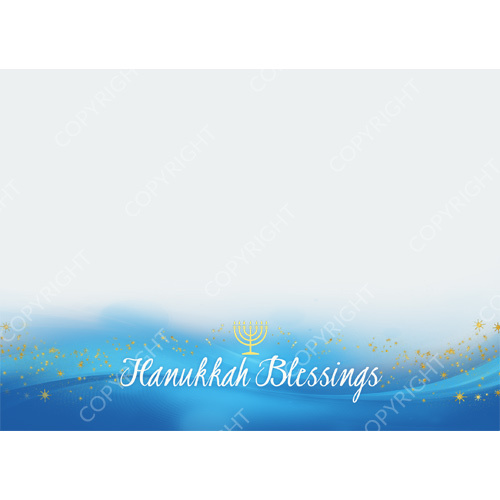 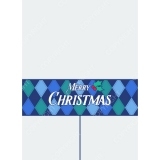 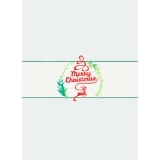 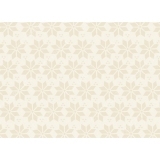 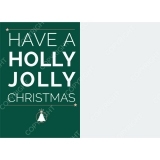 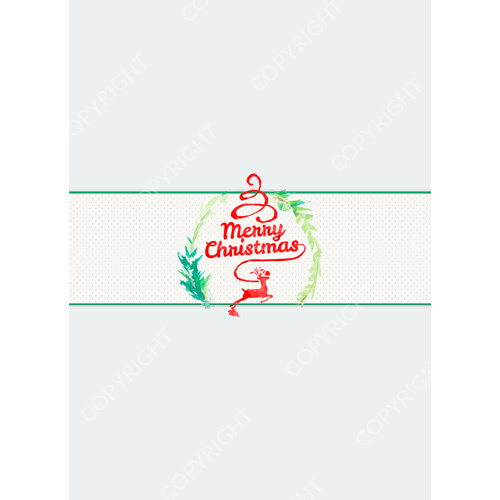 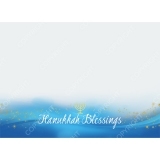 The in-lab turnaround time for Press Printed Greeting Cards is 3 days. 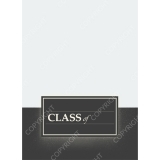 View our Price Guide for pricing information. 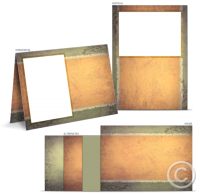 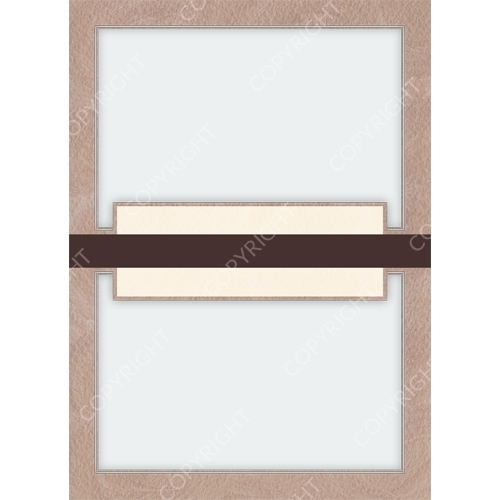 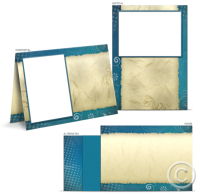 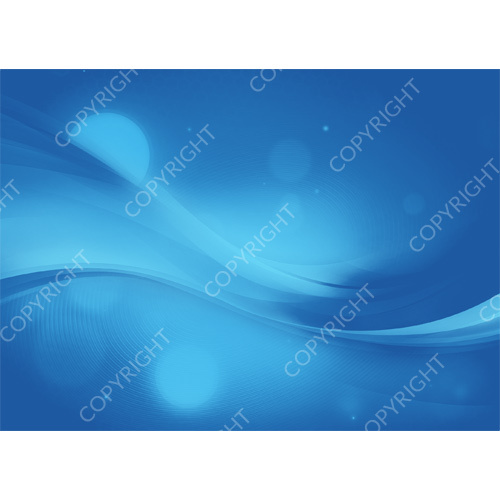 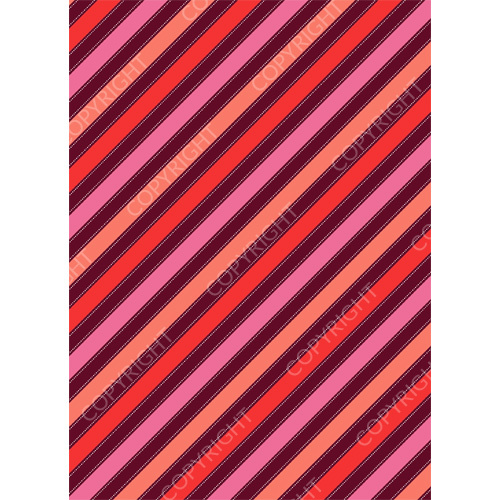 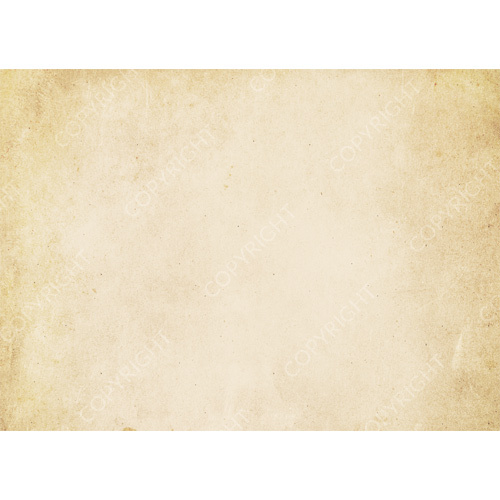 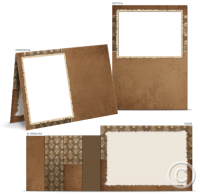 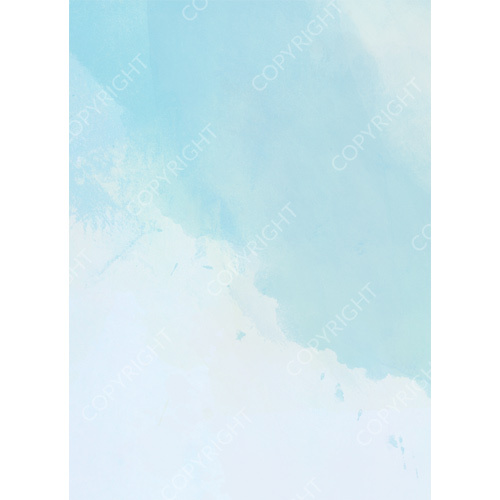 Use the following unbranded PDF and web gallery to preview our card templates for your clients! These materials do NOT contain any information, branding, or pricing for our lab, so you can distribute them directly to your clients. 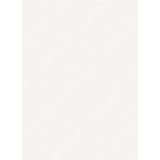 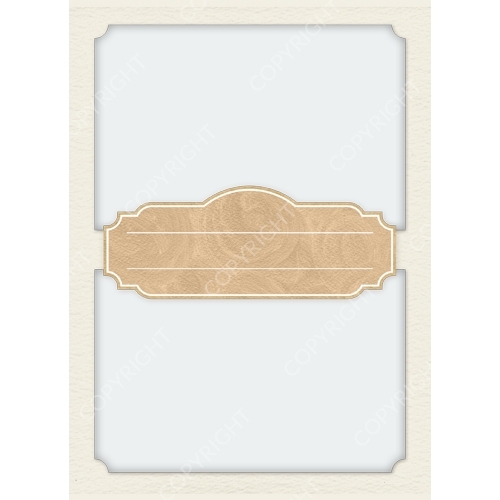 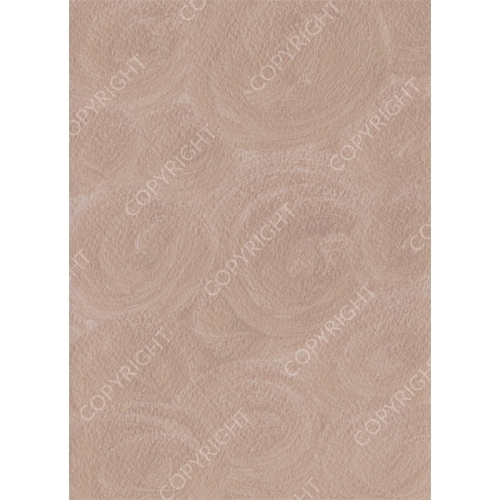 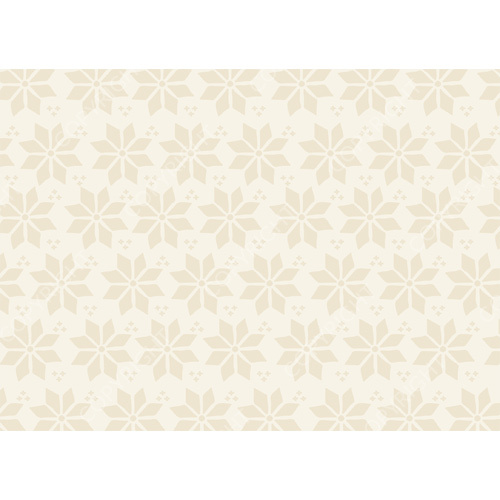 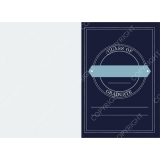 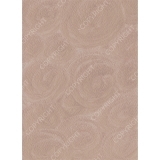 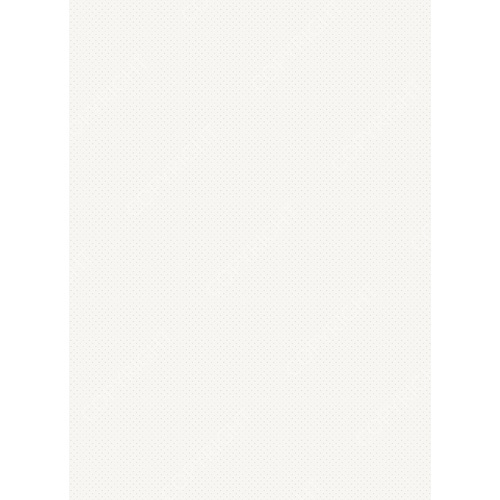 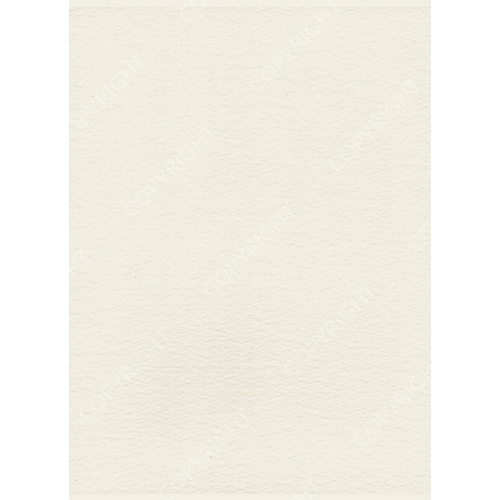 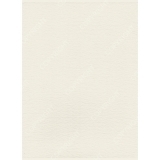  View and download an unbranded PDF featuring thumbnail images of all our card template options. 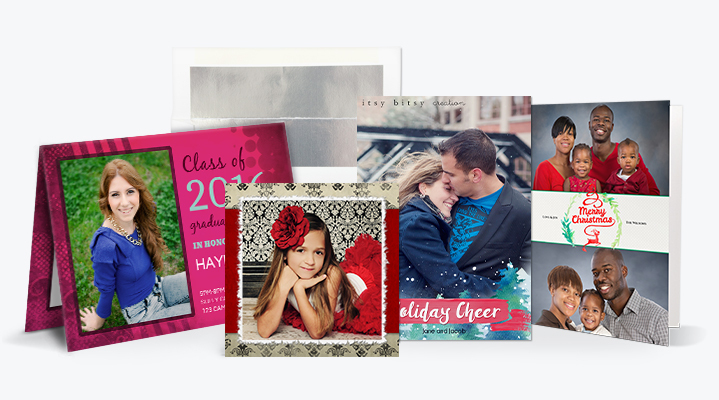 Ordering Press Printed Greeting Cards in ROES is easy and convenient! 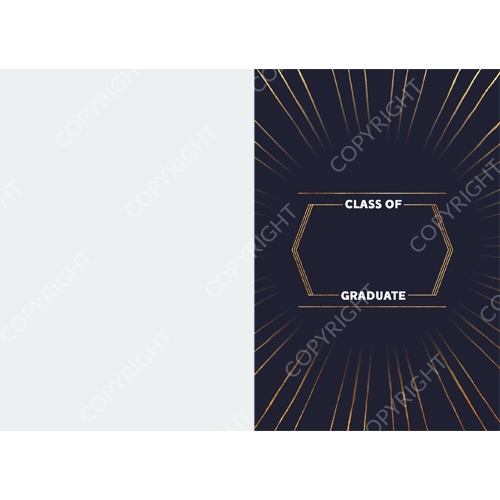 All of our card choices are built right in, making it simple for you to preview the final card with your image and text before placing your order. 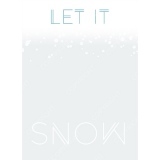 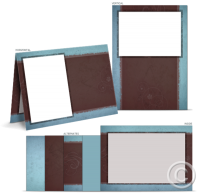 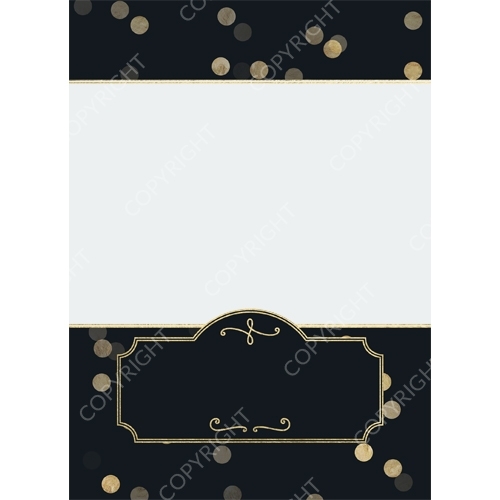 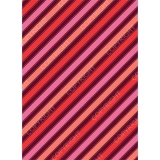 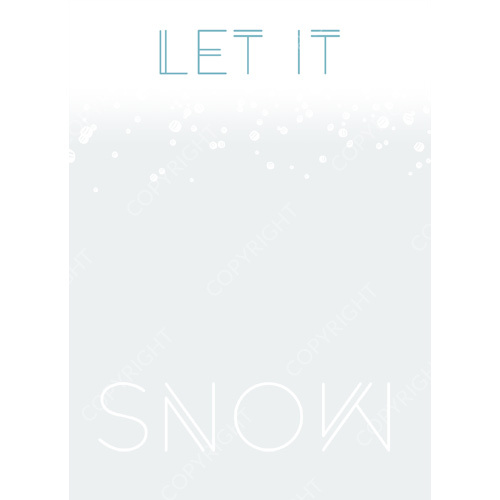 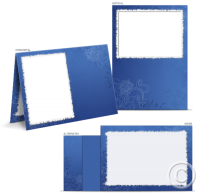 You can also design your own cards in another program like Photoshop and order them in ROES.